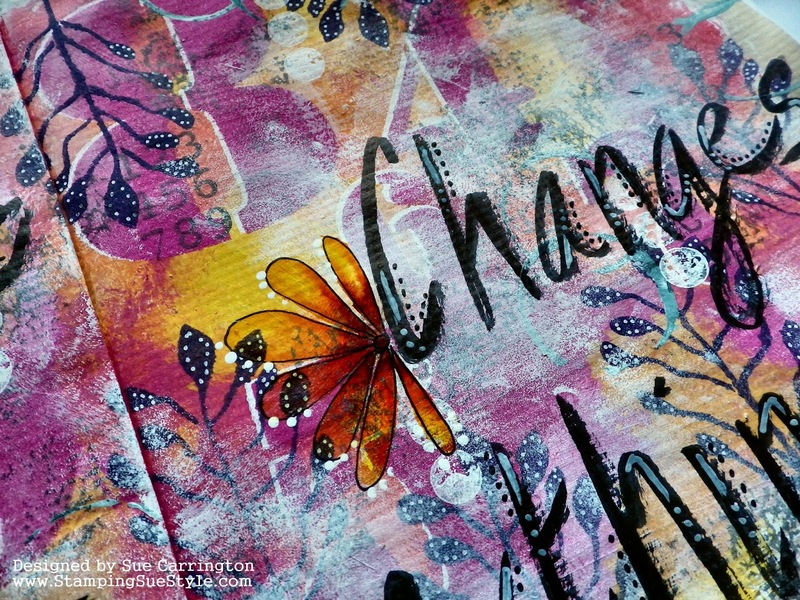 I'm over on the Stamps and Stencils blog today sharing my dabbling a journal writing. This is something that I've admired for a long time in other crafter's work but never had a go myself. To see how I got on and how this journal bag came together hop over to the Stamps and Stencils blog. Hopping over to check this out... incredible layers.